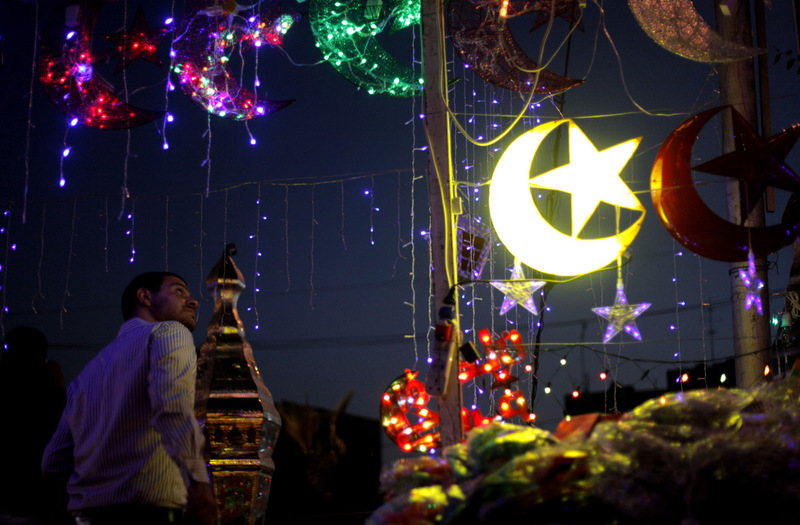 A few easy steps to making your home more festive for the Holy Month. We’re huge fans of Ramadan. There is an air about it that makes the whole world seem cleaner, we don’t know how to explain it. We’re also fans of decorating everything to the point of distraction and so; we have set on a mission to enlighten you all! Here are a few easy ways to transform your house into a month long wonderland. Everywhere. LED lights, fairy lights, flashing hilal lights, old-fashioned strings of old-fashioned light bulbs, etc. Feel free to use any of them anywhere. Hang them on the palm trees outside the walls of your house, on your doors, by your outdoor seating areas or on balconies and windows. Sometimes you want to go subtle, we get that. Or maybe you just want the general effect of the season without too much clutter. Or maybe you’re just lazy. Either way, the easiest way to make your house more festive is by throwing one of the traditional red hued patterned fabrics Egypt is most famous for. Instant Ramadan vibes, and it’ll protect your table from the mounds of food that will most definitely be heaped on it. 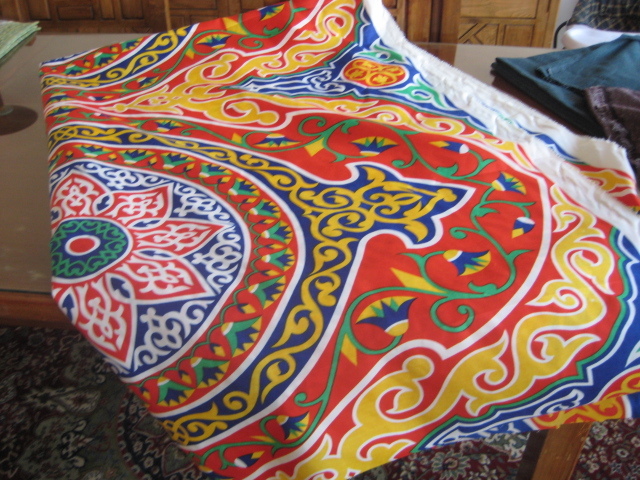 Use the fabric for your doorways or as banners as well. Actually, place them everywhere. Candlelit lanterns are so soothing and nothing transforms an abode faster than a few well placed ye olde Arabic lighting accessories. 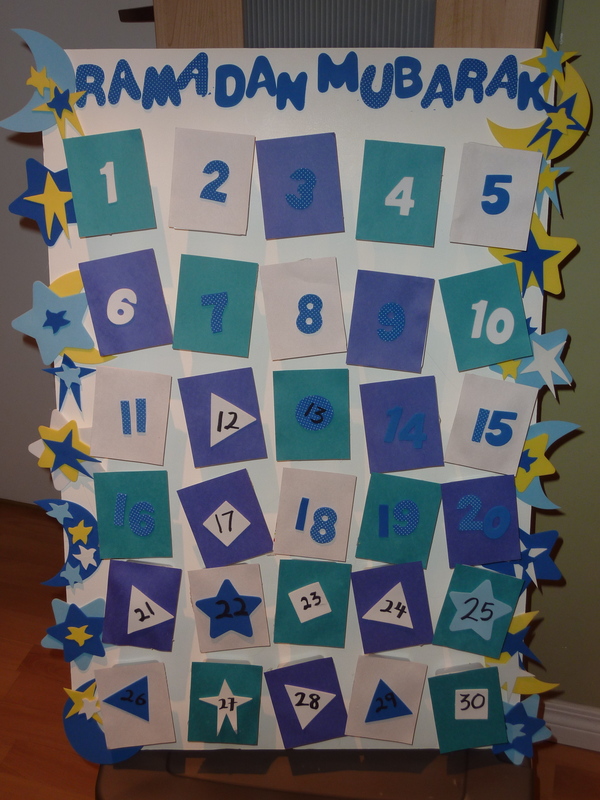 There’s a ton of DIYs online on how to make advent calendars, and all you have to do is tweak them a bit to make it countdown to Eid. Put a little gift in each day for a member of your family to find, or perhaps add a slot where the children can put in a few riyals so that at the end of the month there’s a tidy sum from them to give as sadaqah (charity). Don’t stop here, though, there’s no limit to what you can create. Add in your personal traditions, make new ones, and send us your decorating results. We’d love to see what you come up with. 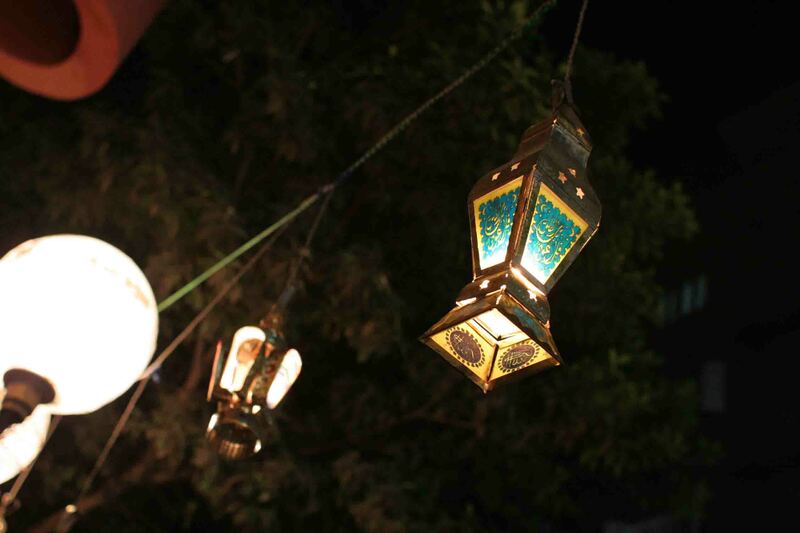 You have to apply one of these ideas if you are planning to decorate a Ramadan theme. It will help you in turning the place into a better one with these amazing ideas.